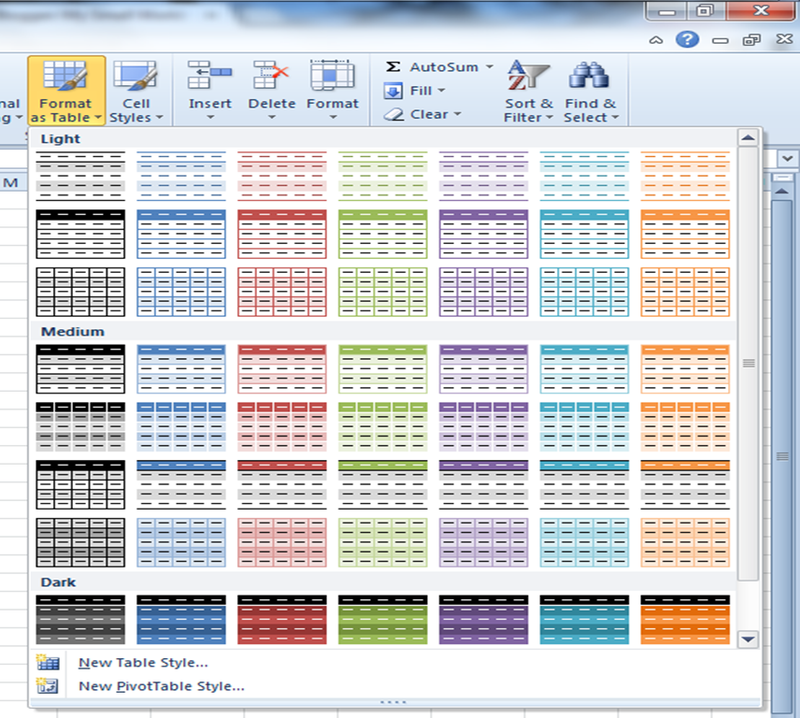 I've had few posts earlier on few excel shortcuts. 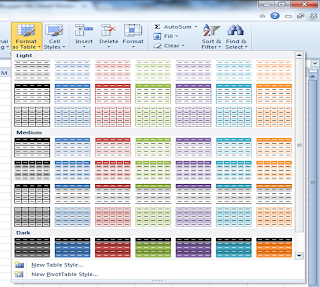 So, here I am, back with some more interesting shortcuts which will make your excel spreadsheet experience simpler. Get used to these common shortcuts till I manage to compile few more. You can find more such posts on the internet. So make sure you refer and make best use of the shortcuts. 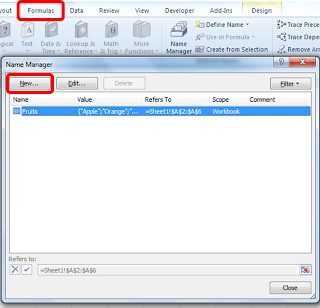 Ever wondered while using "SUMIF" function, the sum range cannot be more than one column!! This indeed is a big drawback while using a large data set where you need to sum matching certain conditions. 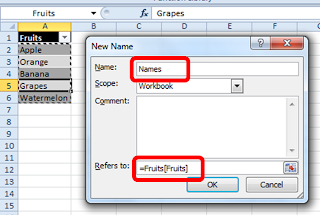 I often end up using multiple sumif with "+" which makes the formula very long. So was thinking of some alternative that can make life easier. Thanks to the search engines these days, I did come across a workaround. 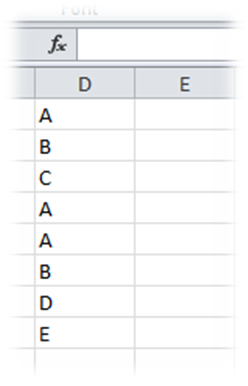 In the above example, I have a table with 4 columns where H1 and H2 are identifiers. H3 and H4 is the data which needs to be summed up. 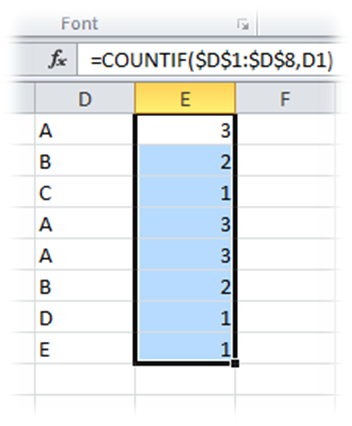 I need to sum values of H3 and H4 where the identifier H2 is "Y". I need to sum values of H3 and H4 where the identifier H1 is "N" and H2 is "Z". Try this out in a larger data set and check your results. Disclaimer: This will work only in a array i.e. 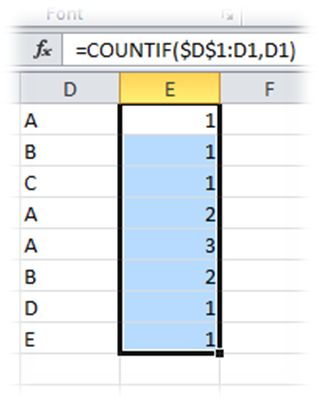 without "Ctrl + Shift + Enter" , the result may be "#N/A"
We often encounter "#N/A" while using VLOOKUP function to compare two lists. One of the most common problems that give rise to this error is extra spaces either to the end or to the beginning of the string. The simplest way out is to use "TRIM" function as a sub function. 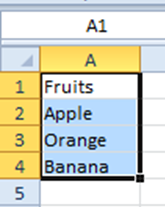 While trying to use VLOOKUP in the normal course, the result will be "#N/A", whereas with TRIM nested in the VLOOKUP function will give the positive result. I often faced problems having a dynamic drop down list but ultimately I was able to find a solution to my problem. 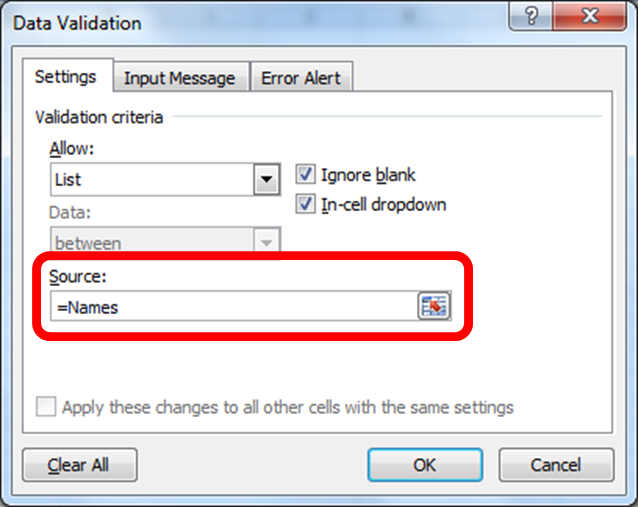 Now create the drop down list using data validation and mention the source as the name you defined. In this case "Names"
Here you go. 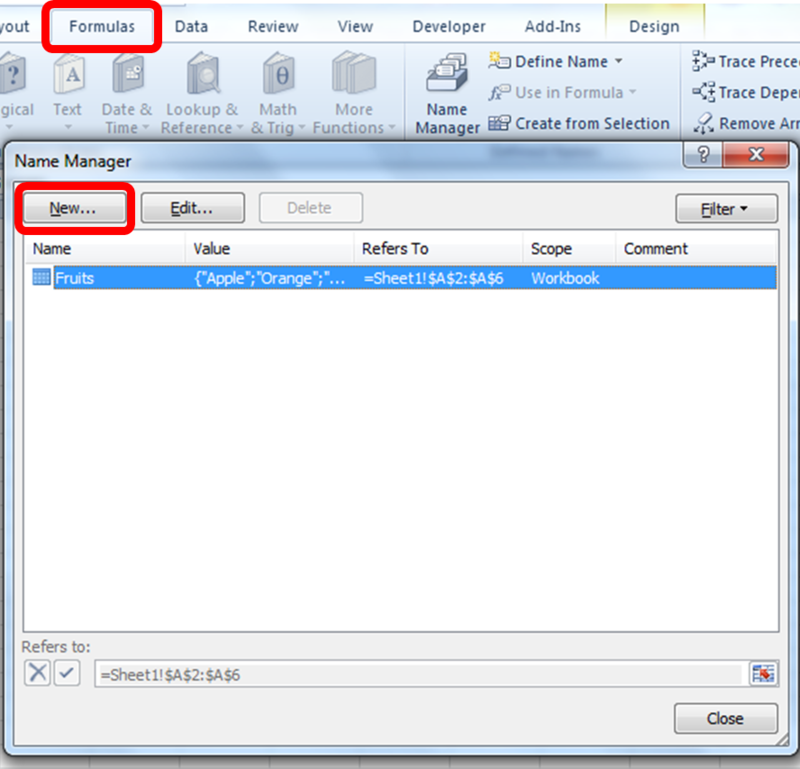 The drop down list hence created is dynamic. 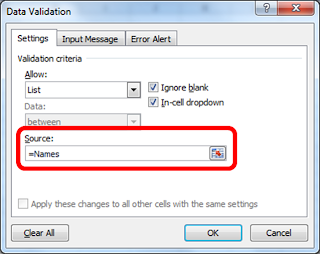 Any addition or deletion in the source table of the drop down options, the validated cell gets updated automatically...! !